Gżira United and Balzan will face two foreign oppositions in the Tipsport Malta Cup, next January. So far, three other teams, besides the BOV Premier League sides, have confirmed their participation in the international tournament - Czech Republic duo Mlada Bolesvlav and FC Zbrojovka Brno, and Slovan Bratislava of Slovakia. Marko Simovic's Balzan will host Boleslav on January 24th (kick-off: 18.00) while the Maroons, under the guidance of Darren Abdilla, will take on Slovan Bratislava on the same day (kick-off: 20.00). 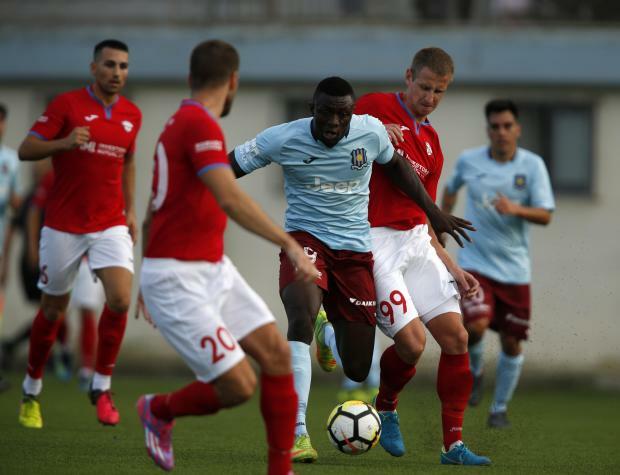 Slovan Bratislava are a familiar name to Maltese football followers as they were paired with Balzan in the second qualifying round of the UEFA Europa League, earlier this summer. The Maltese side gave the Slovaks a run for their money but at the end, it was the latter who qualified with a 4-3 aggregate. Meanwhile, another Maltese team should participate in the competition but it is yet to be confirmed.